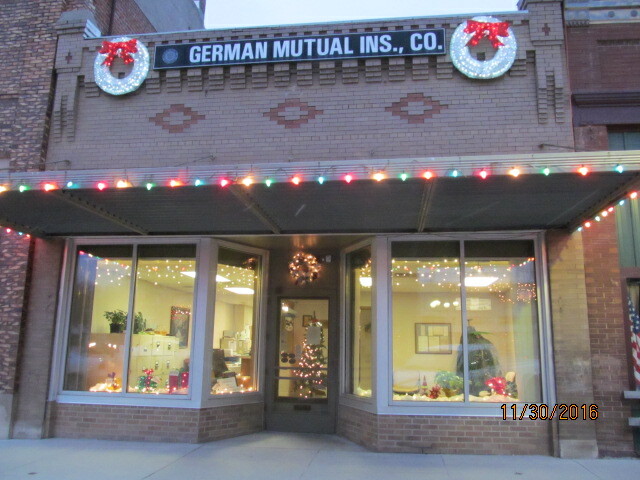 German Mutual was established in 1883 to serve German Farmers who came together to protect themselves from the peril of fire. The home office has always been in Scribner, Nebraska. Today, over 130 years strong, company agents are able to fill the needs of Nebraska families. Property and casualty, liability, commercial, auto, multi-peril and hail coverage are all available by speaking to one of the German Mutual Agents.